It’s Top 100 time again! Every year we dig into the Altmetric database to identify the journal articles that have received the most attention online in the sources we track, and highlight them to showcase the online engagement surrounding research. Listen to the Top 100 podcast! For the first time ever we’ve also made a podcast to go along with the release of the list! Featuring interviews with the editors of NEJM and JAMA and discussions with authors of some of the top papers, the podcast offers a great insight into the research behind the papers and the attention that surrounds it. We’d love to hear about your thoughts about the list and your own favourite research of the year! 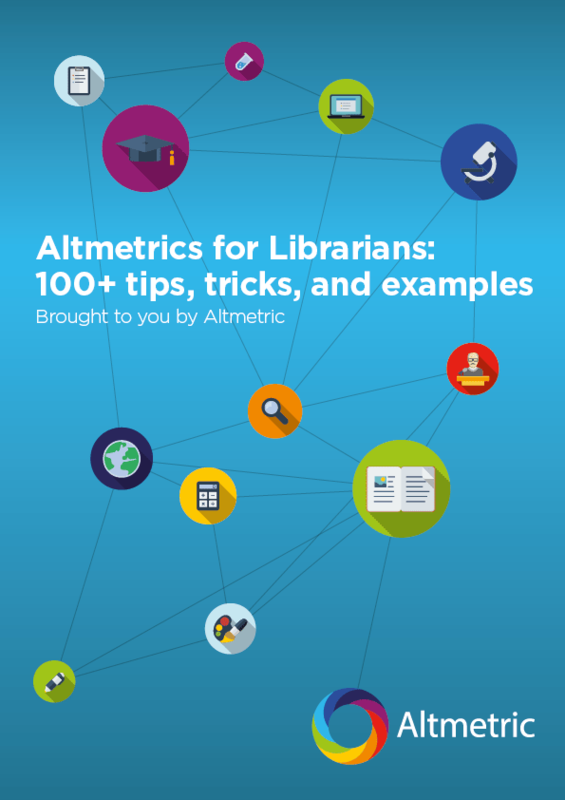 Join the conversation on the hashtag #altmetrictop100 or tweet us @altmetric.